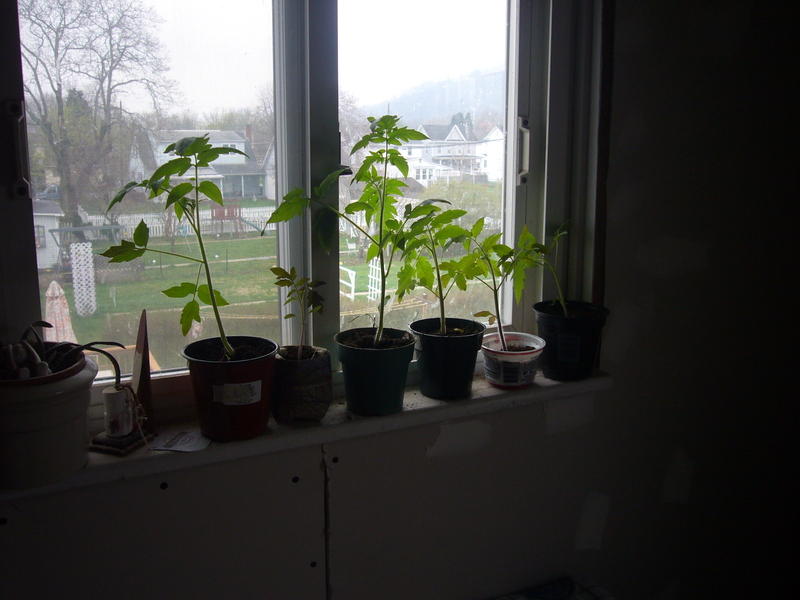 This year I started my tomato plants in February. 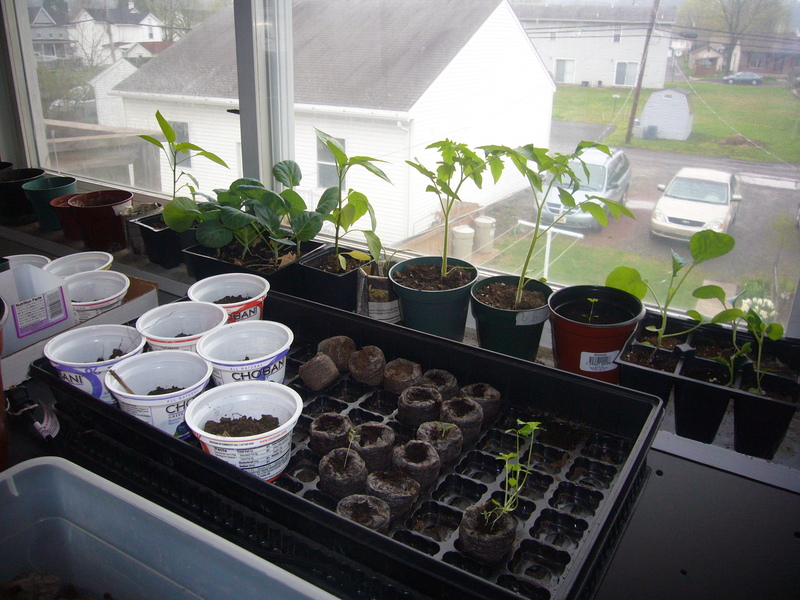 I also started some other things, but nothing grows as good as tomatoes. So many of the starters did well that I have been giving them away. I still have three more people to give them to.